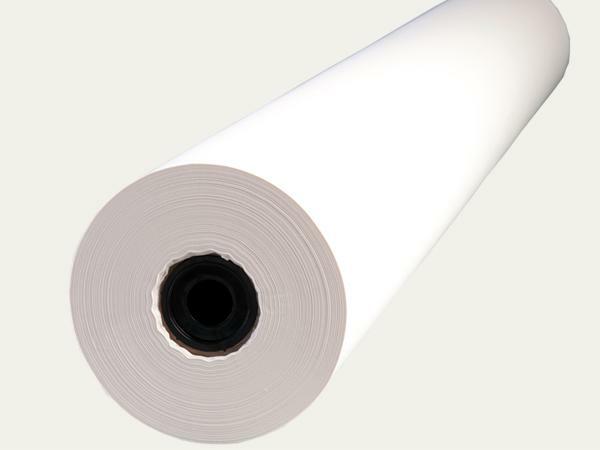 White silk wrapping tissue rolled on reels, buffered with natural calcium carbonate (GCC), pH between 8.0 - 9.5, acid-free and is manufactured without the usage of optical brightening agents. Suitable used as wrapping material for archiving photographs, aquarelle paintings, graphics and textiles and as padding material for storing and packing delicate objects. The tissue paper has passed the Photographic Activity Test (PAT) in accordance with ISO 18916.